Giving you the freedom to choose a combination that best suits your space and style. This sofa’s frame is made from seasoned solid wood that undergoes a 3-step treatment for protection against borers and is kiln-dried for moisture control. Keep sharp objects away from your sofa. A little tear on the leather will be hard to repair. In case of a stain, a water-free fabric cleaner can be used. However, avoid applying the cleaner directly on the stain. Pour the cleaner onto a clean cloth and test its effect on a hidden area of the sofa before cleaning the stain with the cloth. The sofa structure, foam and cushion materials come with a 5 year warranty. There is no warranty on the leather used. (c) Click 'BUY NOW' and pay 25% of the total cost using our payment gateway. 2. Can I choose any combination of pieces for my sofa set? For our Full leather Italian sofa, you can choose any combination you desire. However, the combinations we have created are easy on the pocket compared to buying individual pieces and creating your own set. The Half-leather sofas however are not available in combinations at present. We require you to pay an advance of 20% of the total amount for sofas as most of them are made against your order. We will collect the balance (through the card on delivery option) when we deliver the product. However, if you want to pay in full (to avail of credit card EMI, for instance), please call us at 080-46666777 (Monday-Saturday, 10AM-8PM) and we can help you out. 4. Is the sofa customizable? 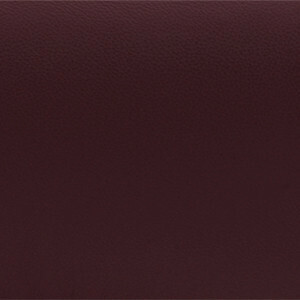 The Full Leather Italian sofas are available across a set of six colours. 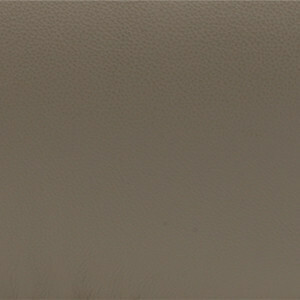 The Half-leather sofas, however will be available only in a limited set of colours. The design of the sofas itself isn't customizable. 5. Can I provide my own leather? Most of our sofas are built to fit through regular stairwells and service lifts. We give detailed dimensions on our website. We request you to please check and ensure before delivery that the sofa can be installed in your home through this mode. We are not in a position currently to get it crane-lifted through the balcony or any other such method. 10.  Can I request for sample leather swatches? 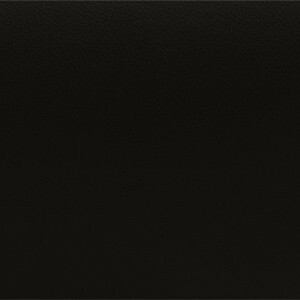 For our Full Leather sofas, we will be able to bring in swatches to your house on request along with the sofa itself to help you make a decision. 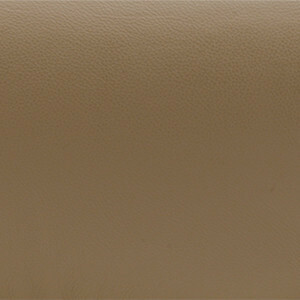 It would be difficult for us to get swatches for the half-leather sofas at this point, however. 11. How do I know that the right material has been used in the sofa? 12. Can I check the sofa when it is being manufactured? We won't be able to show you the manufacturing process of your sofa. The manufacturing section on the site does have information on our sofa manufacturing process. In case you require more details, please call us at 080-46666777 (Monday-Saturday, 10AM-8PM) and we will be happy to help you! 13. How long will it take to deliver the sofa? For Bangalore and Delhi/NCR orders we take up to 4 weeks to deliver the sofa. For orders from other cities we take up to 5 weeks to deliver the sofa. 14. Can I return the sofa if I do not like it after I get it? Sorry, but we won't be able to accept returns or exchanges on sofas. In the case of any damages found at the time of delivery, we will replace the defective piece with a new one.